Discover the world of sales in selling games each as much fun as the next. With tens of girl games offered here, you’ll meet with customers and you must adhere to their demands and wishes. 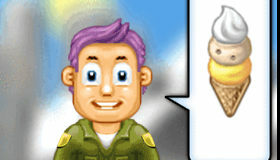 Try becoming a clothes sales person, or try to sell ice cream and candy, if you’re not afraid you’ll eat it all yourself! Give it a try to see if being a salesperson is the right job for you. 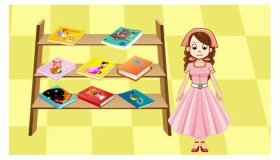 Play all the best selling games on Mygames4girls.com and try to satisfy a maximum number of customers by offering good products and good advice. And who knows, maybe it will give you a passion for sales!